Gorgeous 1629 sq. 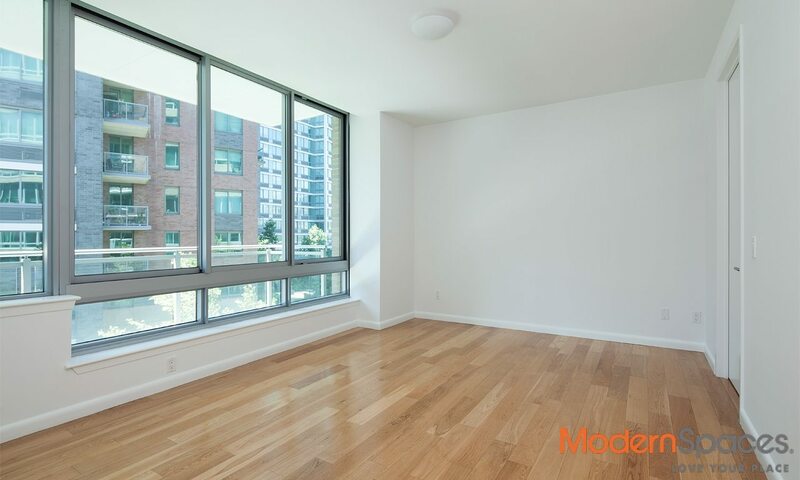 ft. 3 bed/3 bath unit with balcony at the luxurious View condos. RENT INCLUDES GAS AND ELECTRIC! 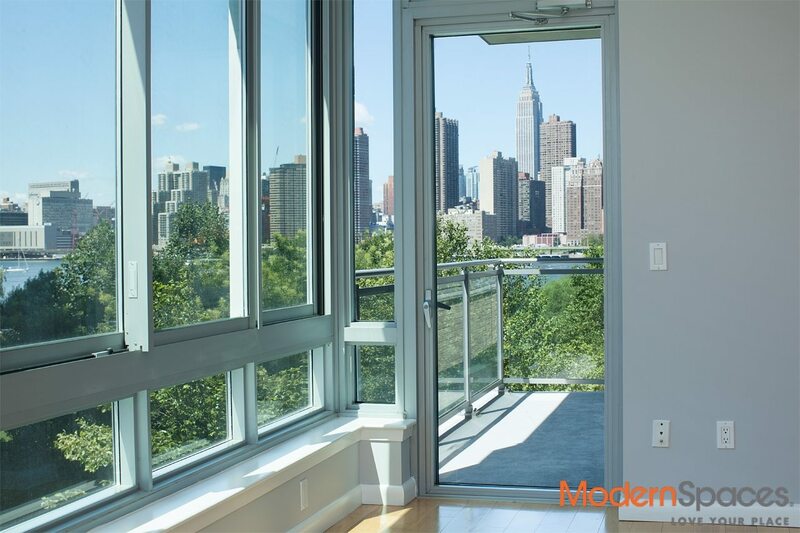 Generous sized living room/dining room great for entertaining with a balcony overlooking trees and a view of the Empire State Building. 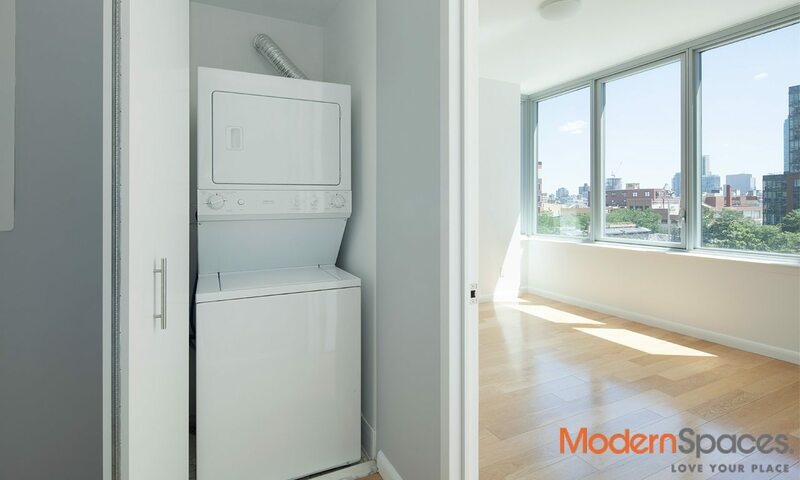 This fantastic sized unit features a gourmet chef’s kitchen that include Viking stove and microwave oven, refrigerator by Subzero, GE dishwasher, Bosch wine cooler, and vented washer/dryer. 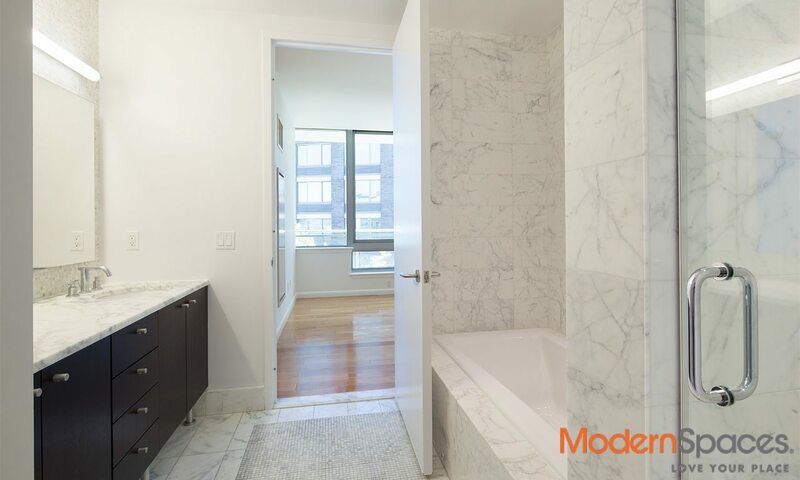 Three great sized bedrooms with generous closet space; master bath has double sink and white marble bath and separate shower. Amenities include 24/7 concierge, on site gym and access to yoga room, screening room, state of the art health club with spa, swimming pool, roof deck with grills, lounge room and billiard room. 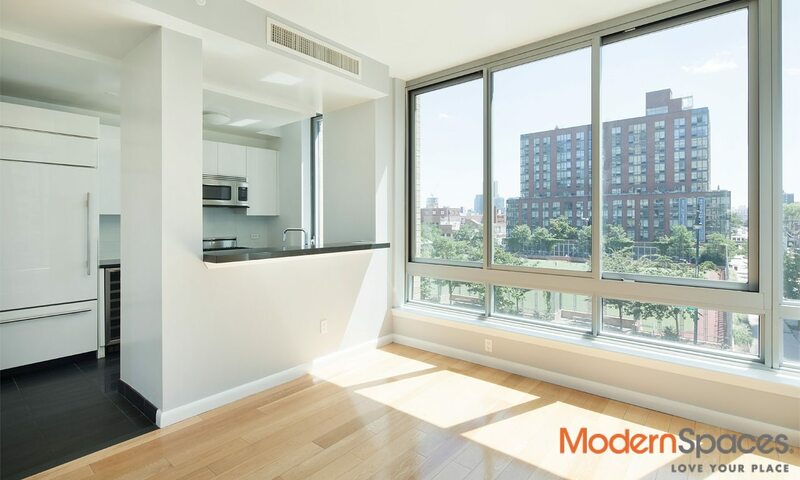 Long Island City has emerged into this wonderful community including restaurants, cafes, wine bars, doggie day cares, and new schools to accommodate the growing neighborhood. 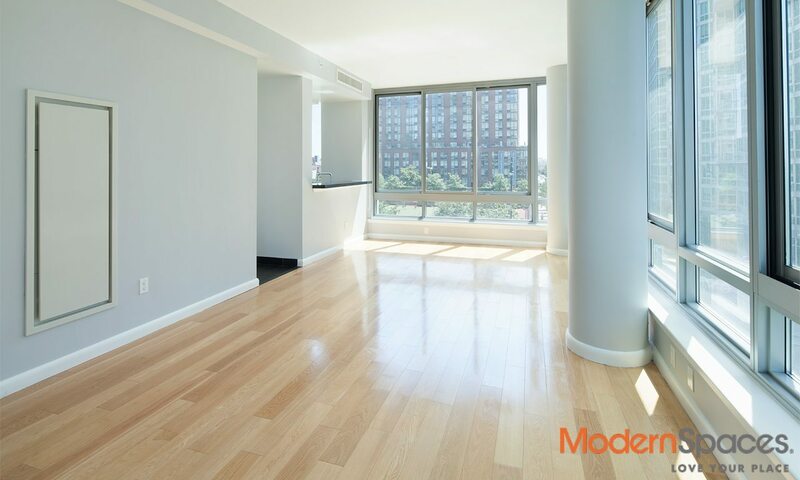 3 minutes to Grand Central via the 7 train, you are also very close to the E, G and M trains. Pets case by case. Parking nearby additional fee.